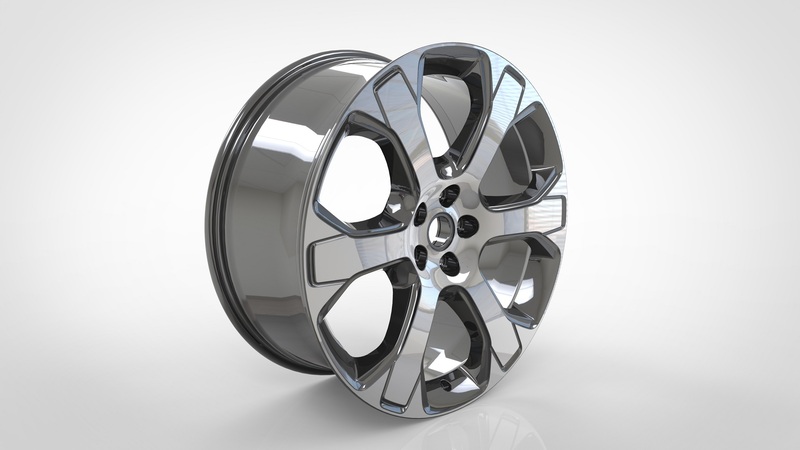 SAI applies Finite Element Analysis to examine the wheel structure which allows our engineers to accurately estimate the stiffness and strength of each wheel design and detect and prevent stress concentration. Therefore, SAI is able to discover the strengths and weaknesses on each product during the development process. 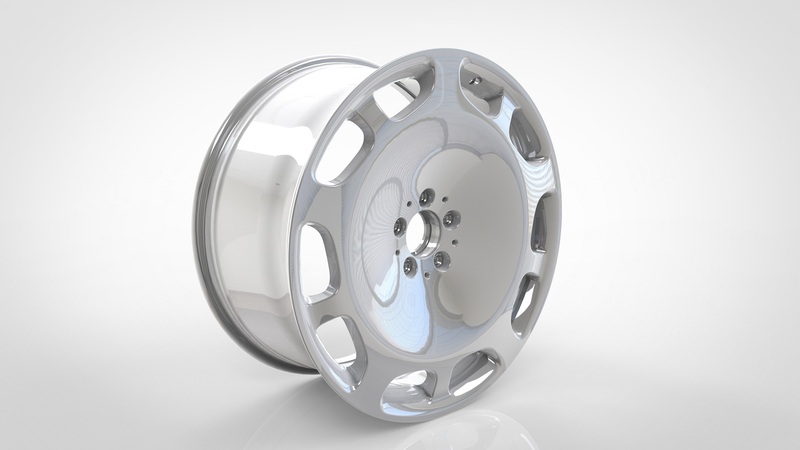 With Finite Element Analysis, SAI is able to shorten product development, save costs and create lighter designs that increase acceleration, maneuverability, and fuel efficiency. 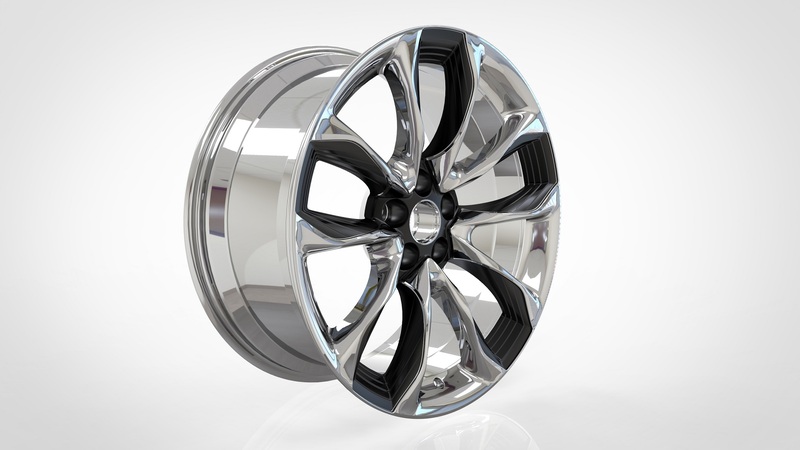 SAI applies Advanced CAD technology when developing forged aluminum wheels. Advanced CAD displays the design texture dynamically, therefore our engineers can easily simulate and modify the design and limit the tolerance within micrometers. 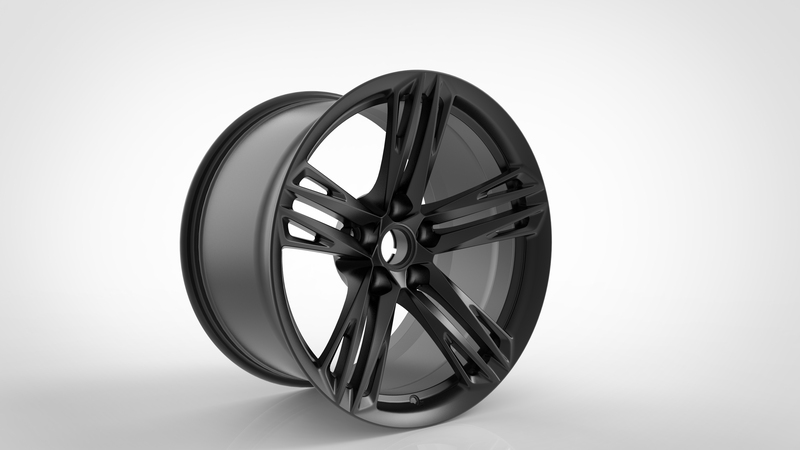 Using Advanced CAD enables SAI to fully satisfy the requirements of our customers. SAI is able to calculate and collate the data of material flow and forge-forming by advanced computational fluid dynamics. The data allows SAI to shorten the development time, save costs, and evaluate the feasibility whilst designing the product tooling. 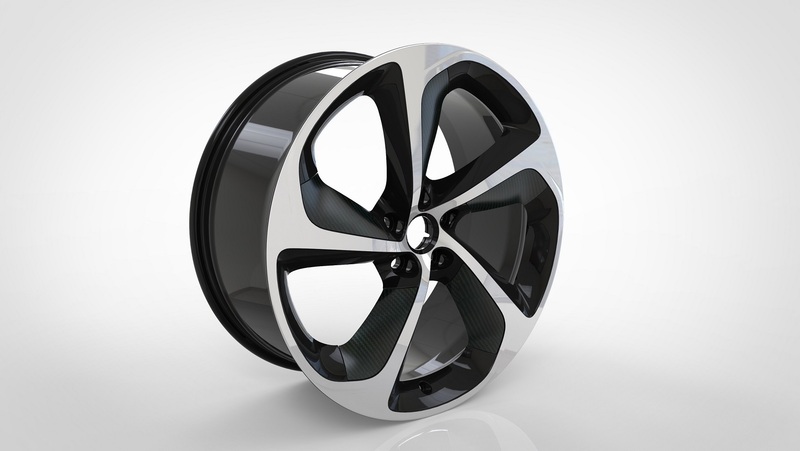 SAI selects high quality AL6000 Series billets for wheel manufacturing. The processes of pre-heating die forging, and cold spinning the AL6000 Series influences the grain orientations of the Aluminum creating high strength forged blanks. After applying T6 heat treatment, the mechanical property of Aluminum is enhanced. 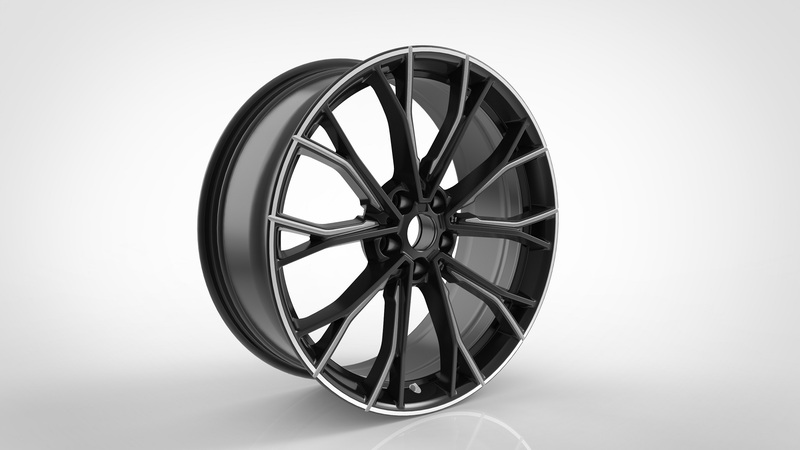 As a result, the durability and impact resistance of our forged wheels is much higher than cast wheels. SAI applies high precision hot die forging technology with 7000T forging machine to manufacture aluminum wheels. 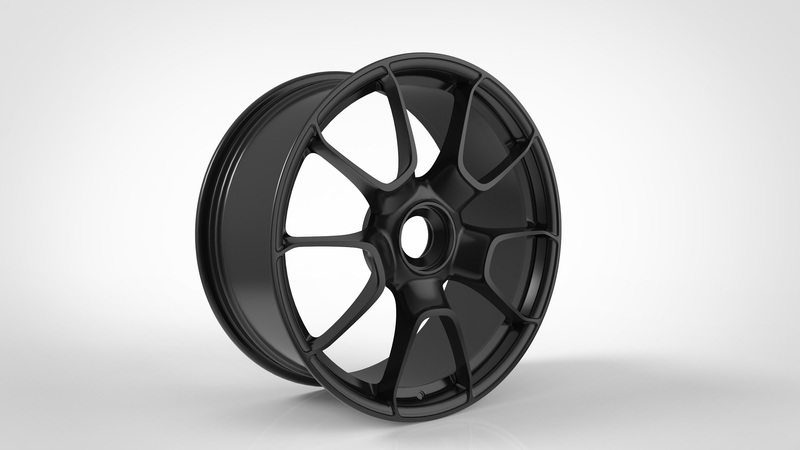 Our engineers precisely design, analyze, and control the temperature parameter in order to increase the strength of the wheel structure. SAI applies cold spinning technology to strengthen the mechanical property of aluminum wheels. The cold spinning process not only increases the strength of forged blank but also achieves higher yield rate (in comparison to the traditional forging process). SAI’s engineers utilize advanced computer-aided manufacturing programs for editing machine programing. 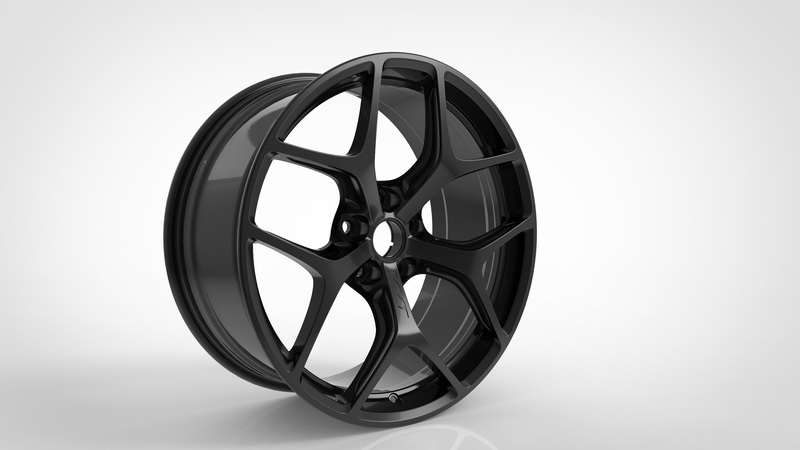 SAI can manufacture high precision wheels through the use of CAD with precise machining techniques to create a market leading product portfolio. Depending on the customers’ requirements, SAI can provide the customer with a variety of surface textures finishes. SAI operates a variety of polishing machines such as CNC polishing, vibratory polishing, dynamic polishing, and more. SAI uses robotic arms in the painting and coating workshop to provide a variety of paint and color finishes. This enables SAI to fully control the appearance and tolerance of the coating layers to microns producing the perfect finish.